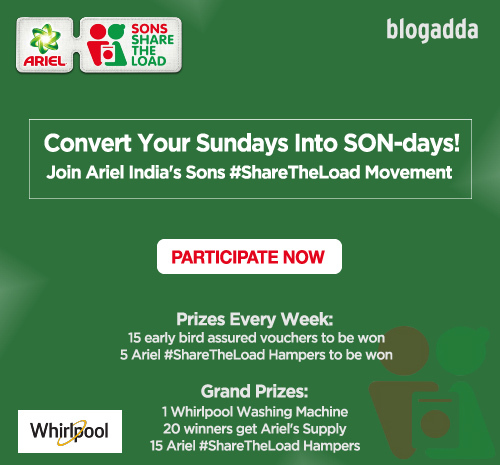 In the latest edition of the #ShareTheLoad movement, Ariel asks yet another relevant question: Are we teaching our sons what we are teaching our daughters?, based on an uncomfortable truth that’s so true for today. Ariel believes that one of the most important factor today in household inequality is that sons of today should be equipped with the knowledge and attitude to share the load. While it isn’t true currently, this needs to change and here we want the sons of India to convert Sundays into SON-days! Invariably, sports and physical activities are one of the most compromised necessity for a healthy and successful life. 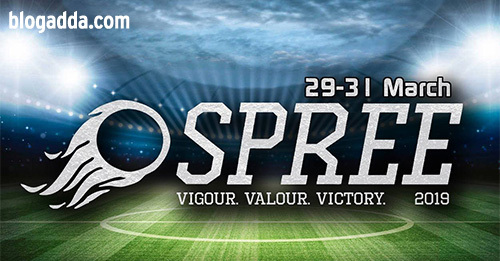 BITS Goa makes itself an exception to behold by hosting the biggest sports festival of India – Spree, annually in the sunny months of the year. Prakriti – as the name suggests, brings you closer to nature and aims to open new realm of knowledge in the field of agriculture. 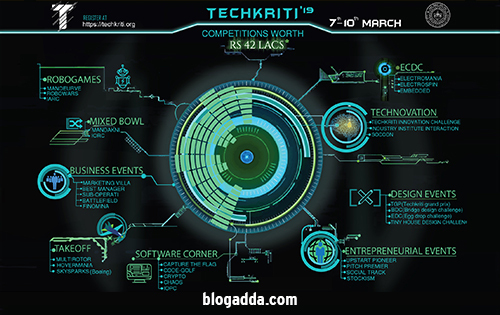 This Agri and Food Innovation Fest is one of its kind, being held on the landmarks of IIT Kharagpur, where the oldest and one of the most reputed IIT stand today. 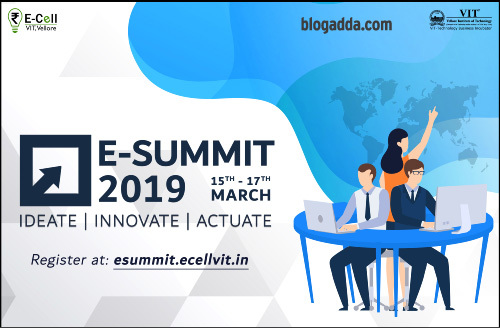 E-Summit’19 is the annual Entrepreneurship Fest organised by E-Cell, VIT which opens the doors to the world of business. With its exclusive class of exhilarating events, wonderful workshops, exciting expos and the perfect panel of spectacular speakers, E-Summit will definitely prove to be a once in a lifetime experience that will be carved in your hearts and minds forever. 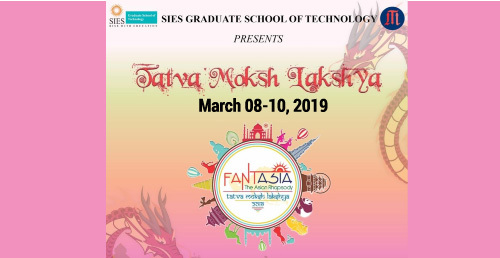 Experience fascination and excitement at SIES Graduate School Of Technology, as the engineering college, celebrates it’s 11th annual cultural and sports festival – Tatva Moksh Lakshya (TML) from 8th to 10th March 2019. This year the theme of the fest is “ASIA”. One can immerse in the magical Asian rhapsody portraying cultures of all Asian countries during these 3 days.